Ahead of the Samsung Galaxy S10 launch on February 20, mobile chief DJ Koh has promised to deliver some “amazing” new colours. And now, thanks to a new leak from technology blog CompareRaja, we now have a clear idea of what those colours will be. 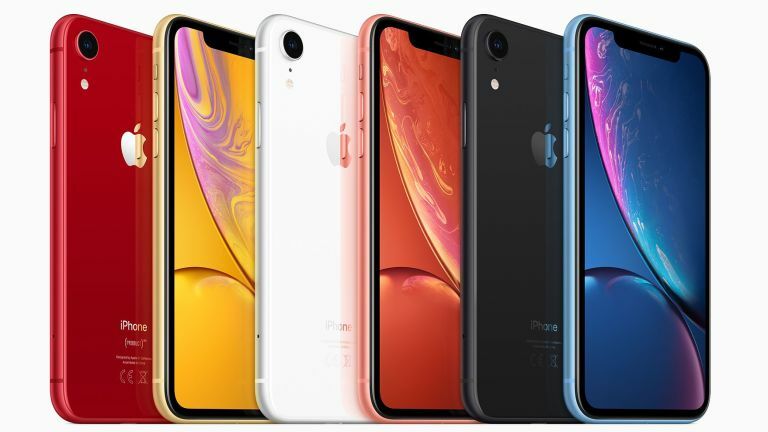 Just like the iPhone XR, which ships in a plethora of bright colours – including Black, White, Blue, Coral, Yellow and Product (RED), the next entry into the best-selling Galaxy S smartphone series looks set to whole-heartedly embrace colours. And yes, that includes the eye-spankingly intense shade of Yellow favoured by the iPhone XR. Most reliable sources agree there will be at least three versions of the Galaxy S10 launched at the Galaxy Unpacked event – a new entry-level Galaxy S10 Lite, Galaxy S10 (a follow-up to the Galaxy S9), and Galaxy S10 Plus (a Galaxy S9 Plus successor). According to some tipsters, Samsung is also planning an upgraded 5G-enabled version of the Galaxy S10 Plus – but with an even bigger display. Sources speaking to CompareRaja have revealed that the Galaxy S10 and Galaxy S10 Plus will be available in four separate colours: Black, White, Blue and Green. We've seen these finishes appear on different Samsung-branded devices over the years. Samsung typically refreshes its flagship Galaxy S line-up with a new colour in the months after its initial launch in order to drum-up some more sales. With the more affordable Galaxy S10 Lite, Samsung will also purportedly introduce a Yellow finish – just like the iPhone XR. According to CompareRaja, this colour will not be available in every country worldwide and will be used by the company to target ‘youth-centric’ markets. This isn't something we've seen in the Galaxy S colour palette before, and could be an interesting move from Samsung. Apple hasn't revealed which of its iPhone XR colours is shifting the most units worldwide, but clearly Samsung thinks there is something to the banana-yellow shade. Obviously, this is only a rumour, so it's worth digesting it with the prerequisite amount of salt. Galaxy Unpacked events are scheduled to take place in London and San Francisco on February 20, 2019. T3 will have all the news as soon as it breaks.